Coca Cola Designs a Special Bottle Dedicated to Dubrovnik! 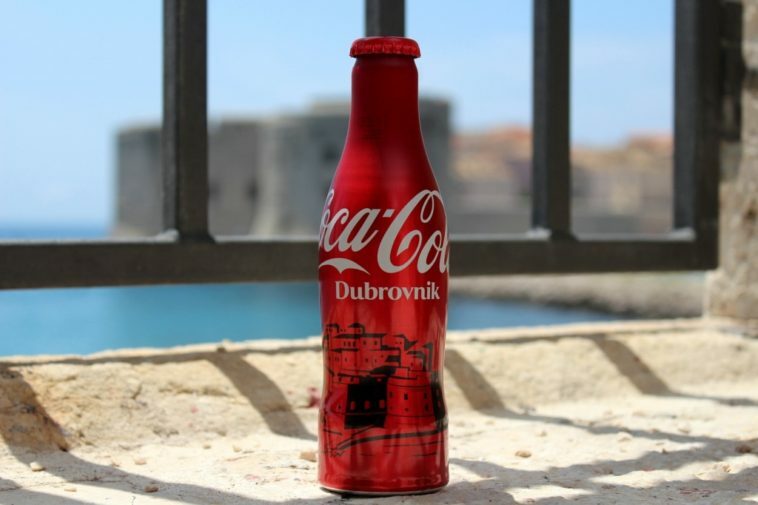 Limited edition bottles with the outlines of Rome, London, and our very own Dubrovnik will be available in shops and cafes in the first week of July. 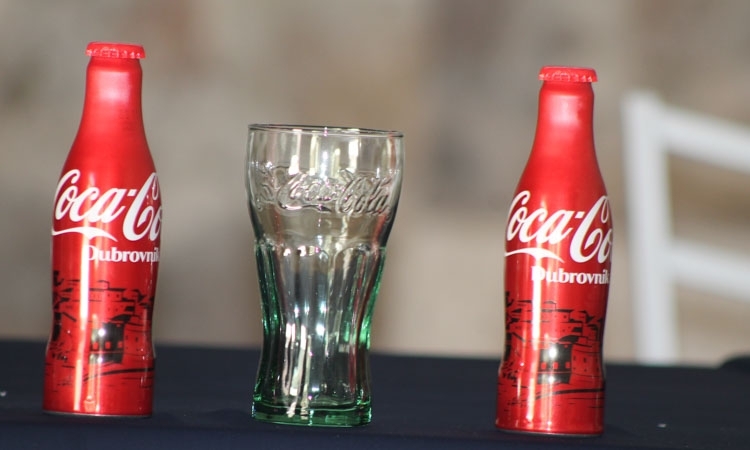 This summer, you will be able to take a piece of Dubrovnik home with you in a form of a brand new Coca-Cola bottle. 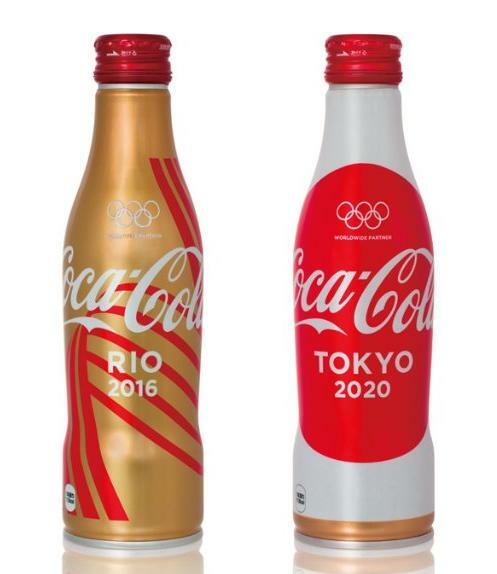 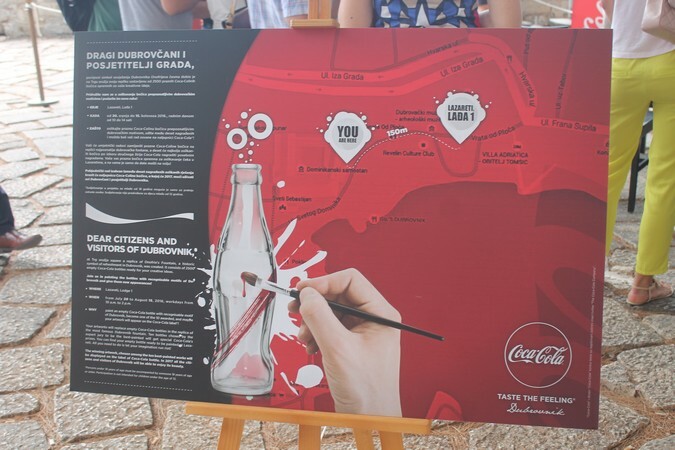 Specially designed bottles of one of the world’s most recognizable soft drinks include the outline of Dubrovnik was officially presented in Lazareti on June 27, 2016. 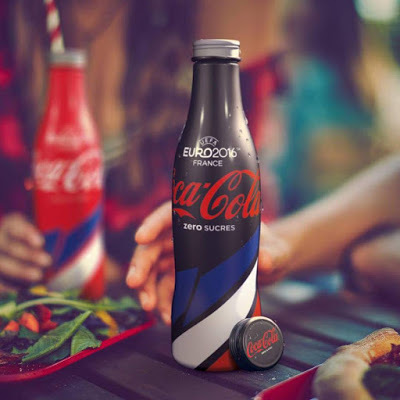 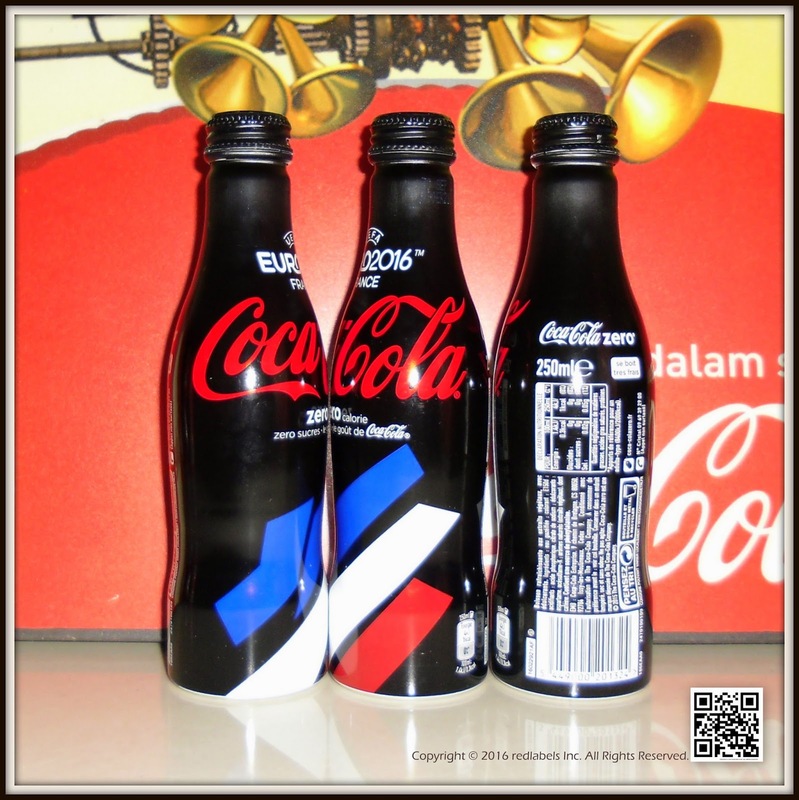 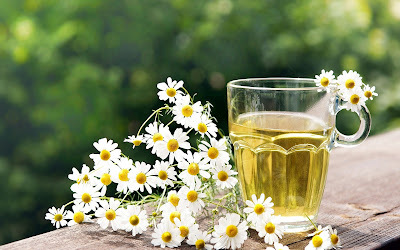 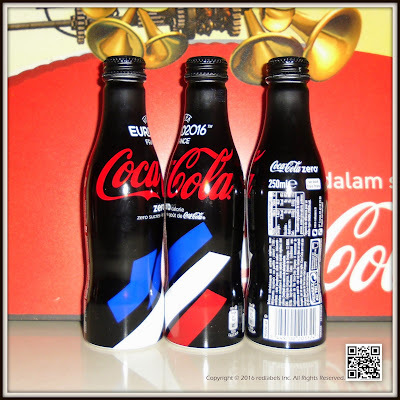 Along with Dubrovnik, two other cities will have their own bottle – Rome and London while Paris and Venice, though they both took part in the competition, did not make the final cut. 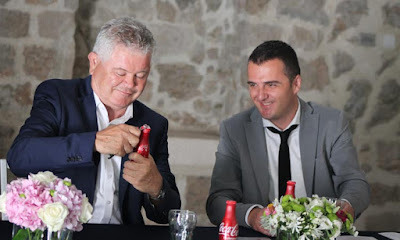 Mayor of Dubrovnik Andro Vlahusic did not try to hide his excitement with the latest recognition of Dubrovnik: “This gift is symbolic but also beautiful. Just because something is not grandiose doesn’t mean it cannot be beautiful. 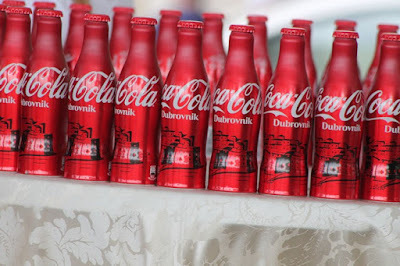 Just like Coca Cola doesn’t come in a 5-litre bottle, Dubrovnik is not a city with 5 million residents. 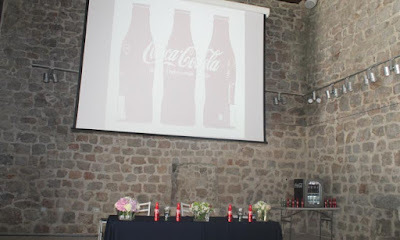 We consider Coca-Cola to be our long term partner and Dubrovnik deserves to partner with the world’s largest brands” he said, thinking the representatives of Coca-Cola Croatia on their hard work over the last few years in order to convince the central office in Atlanta to select Dubrovnik as one of the cities in their latest campaign. 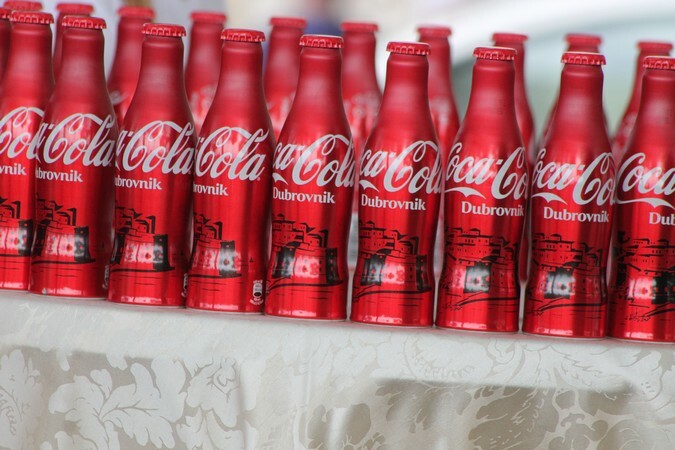 New limited edition bottles with the outline of Dubrovnik will be available in souvenir shops and cafes in Dubrovnik as of July 1, 2016. Dubrovnik has a new fountain! 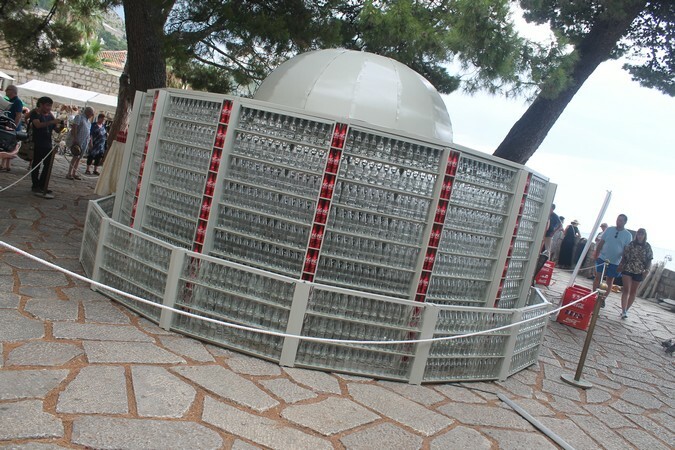 Actually, it has a replica of Onofrio's fountain made by 2,500 empty Coca-Cola bottles. 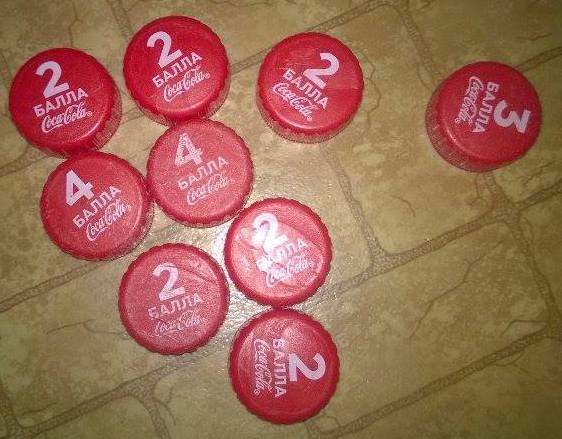 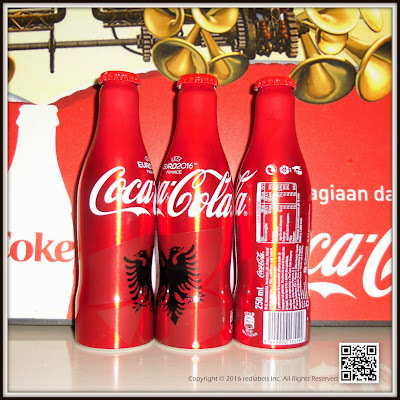 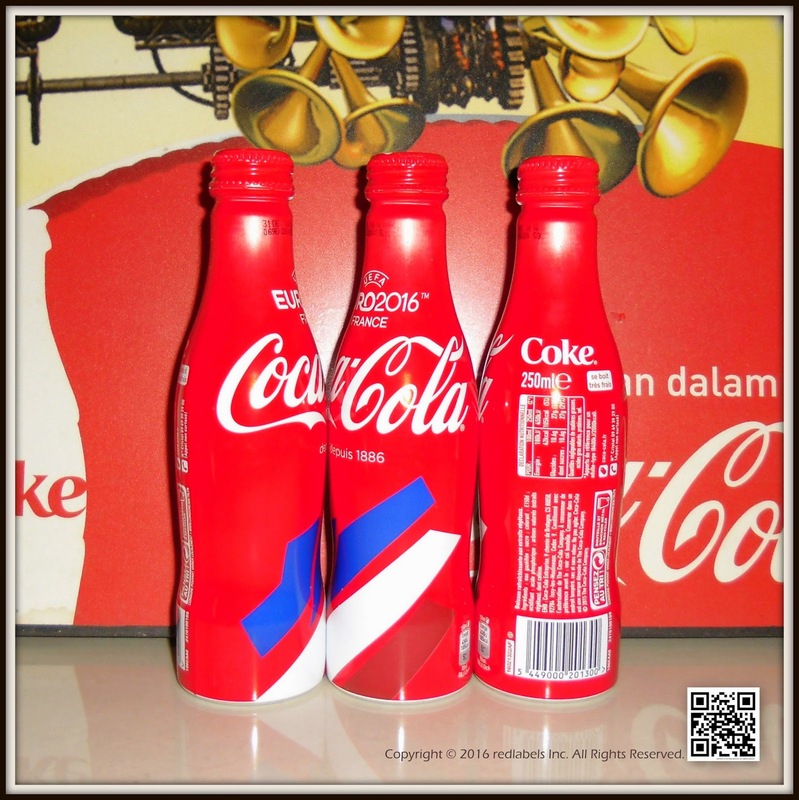 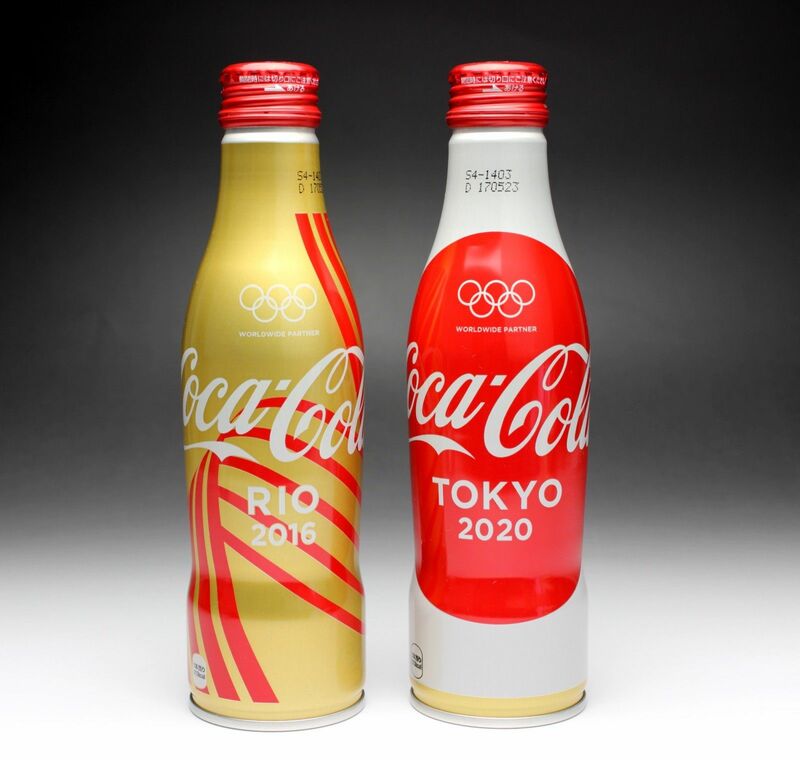 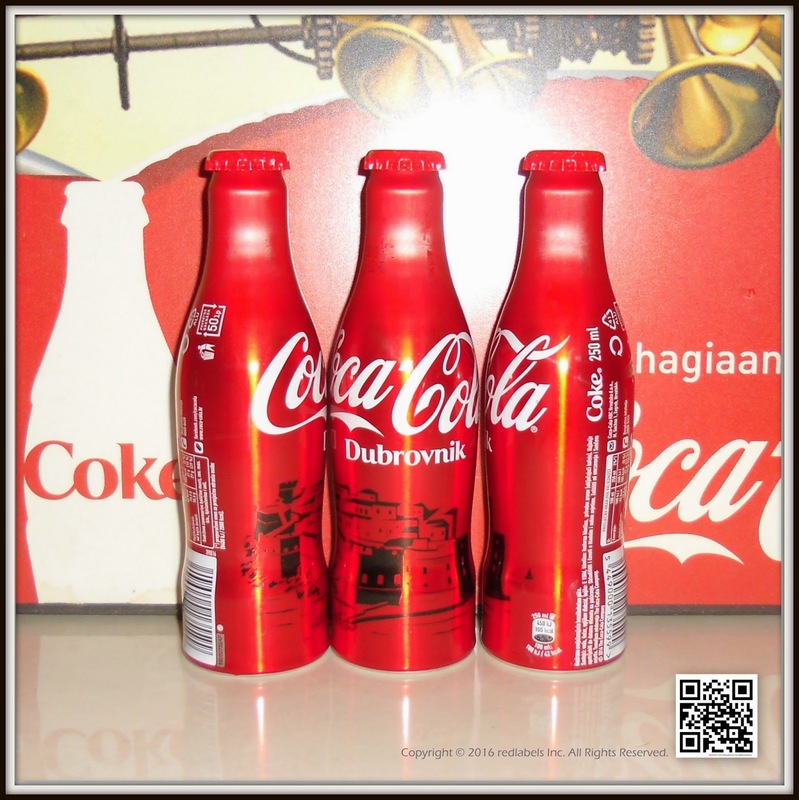 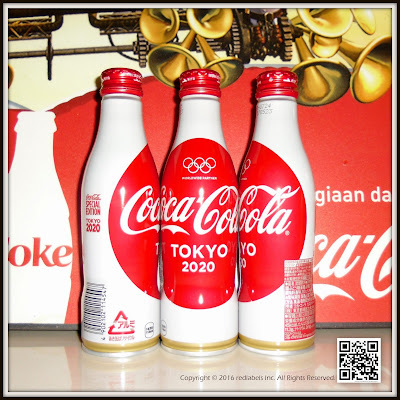 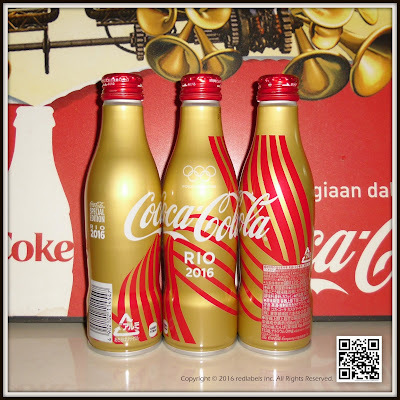 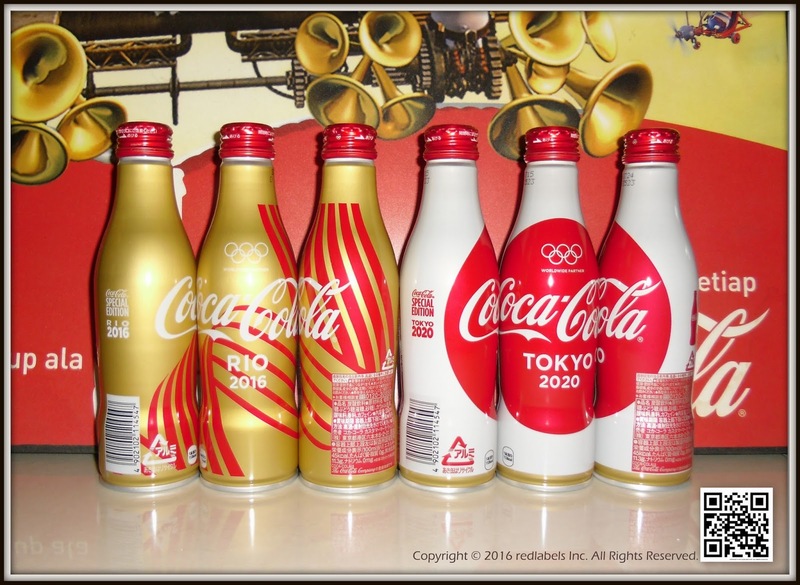 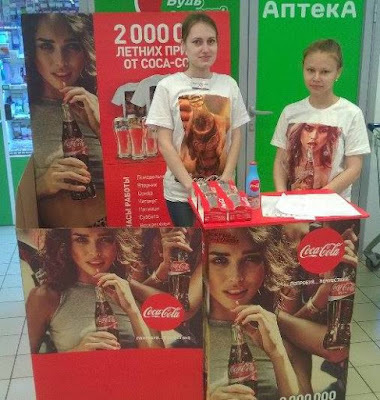 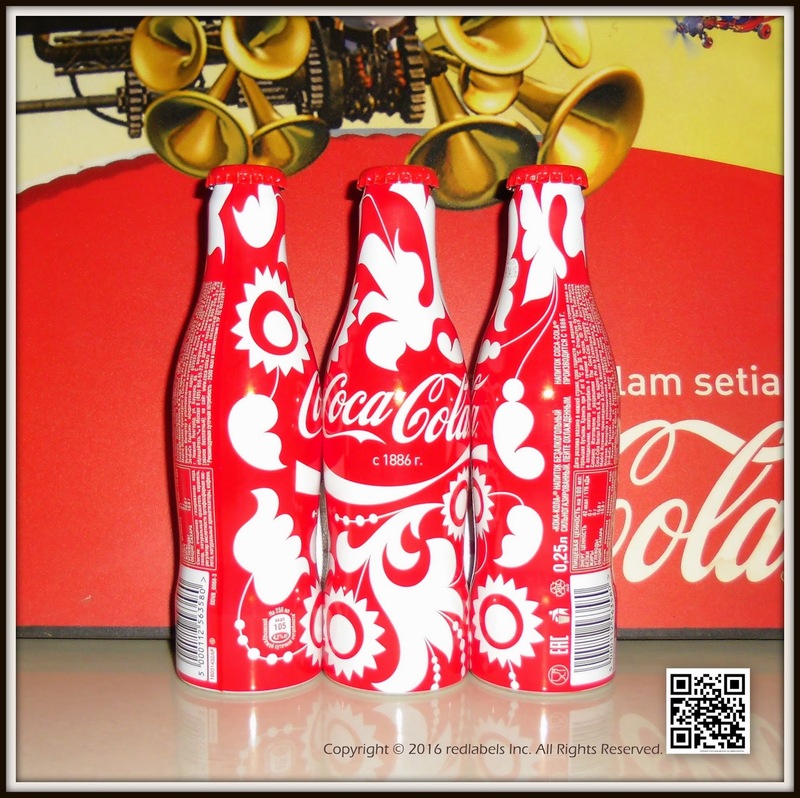 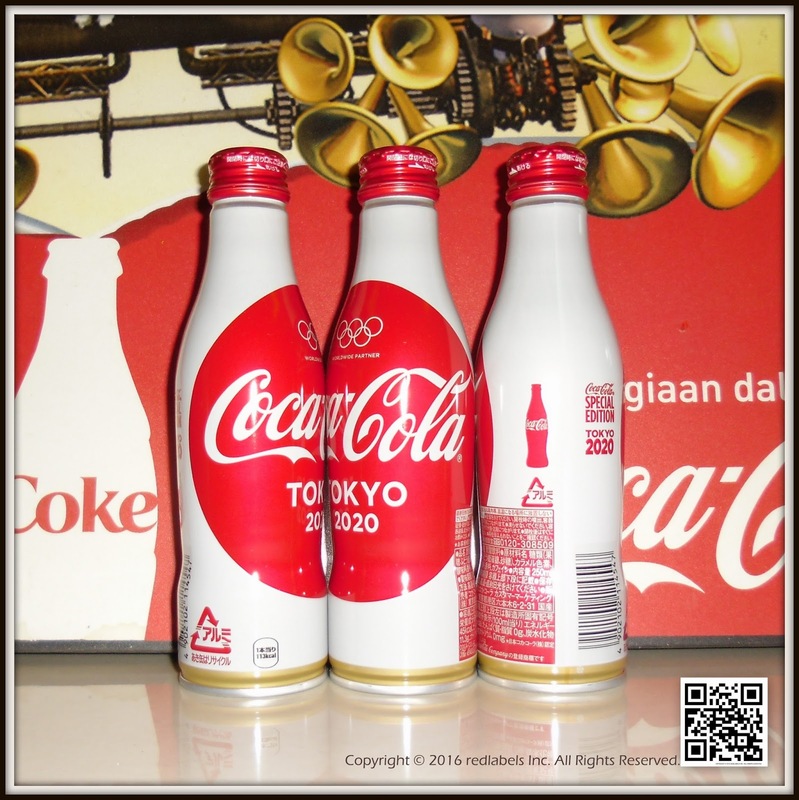 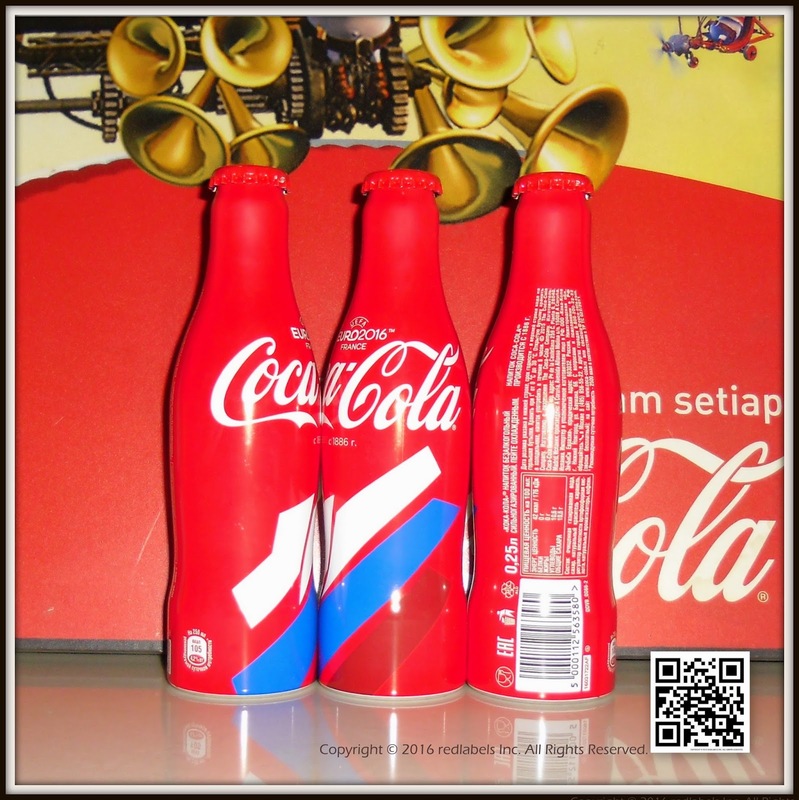 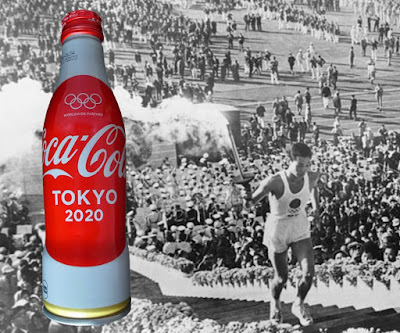 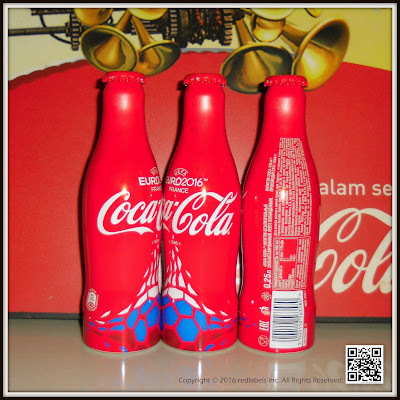 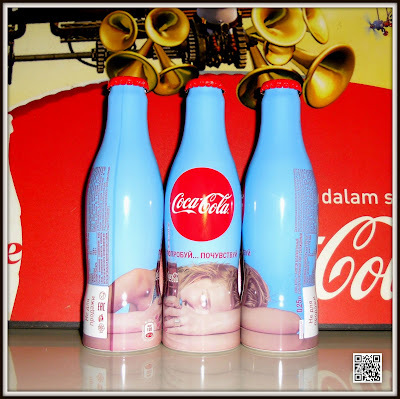 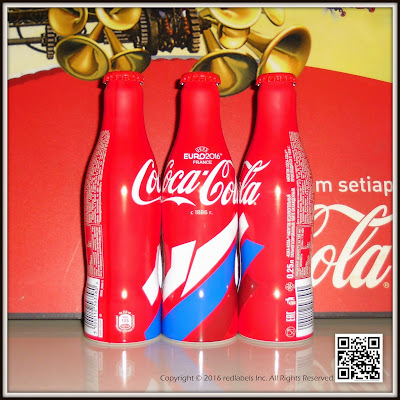 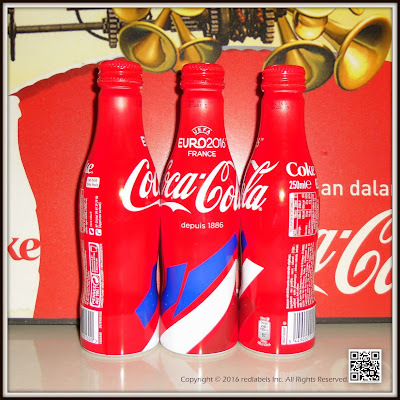 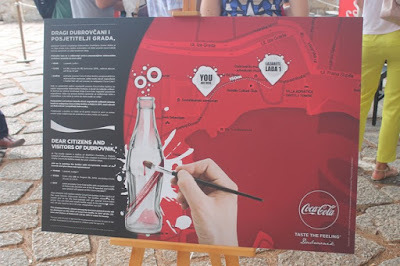 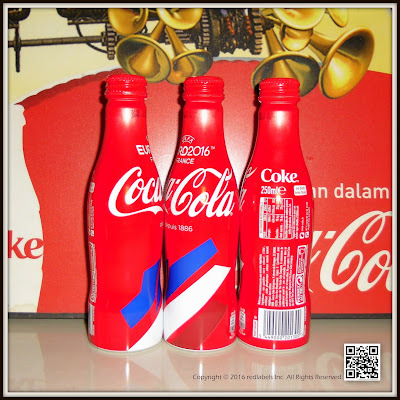 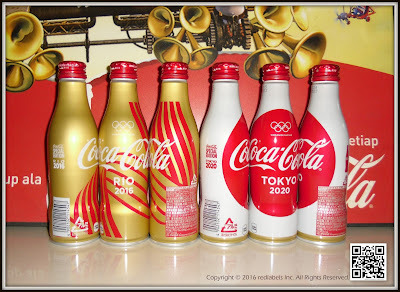 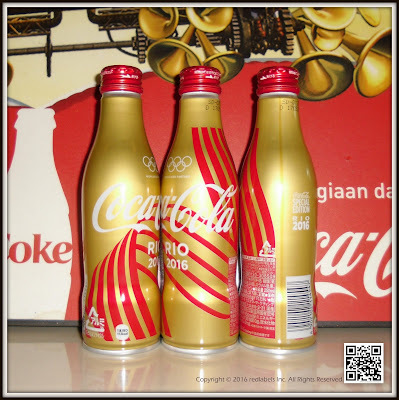 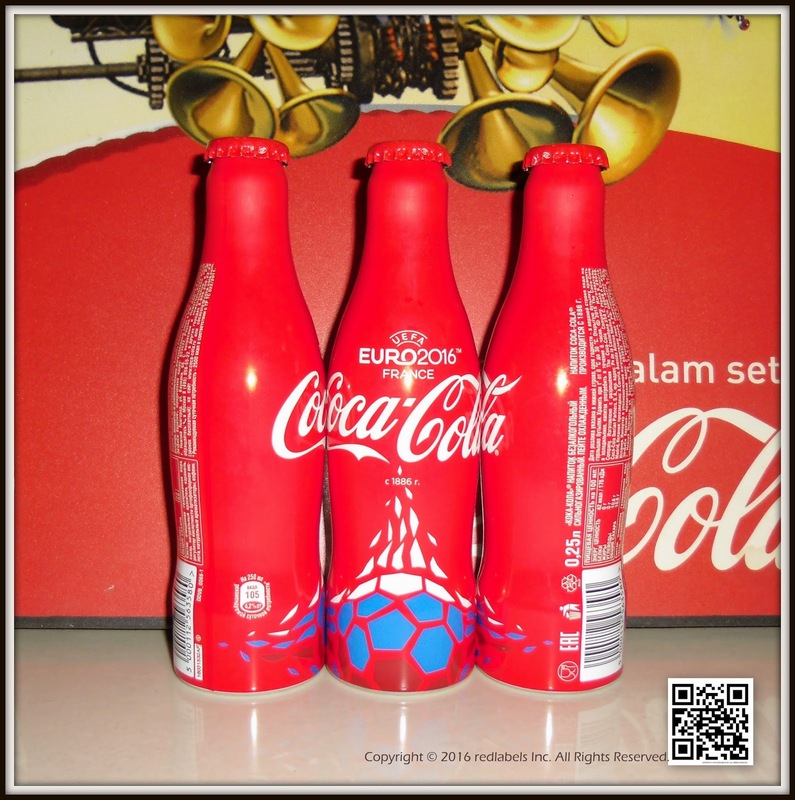 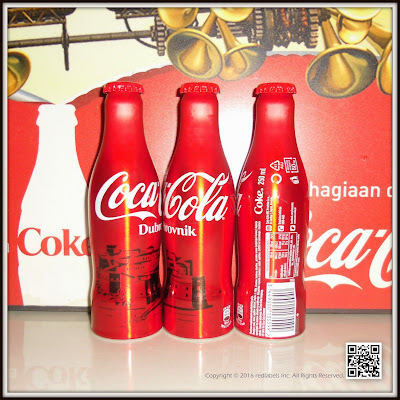 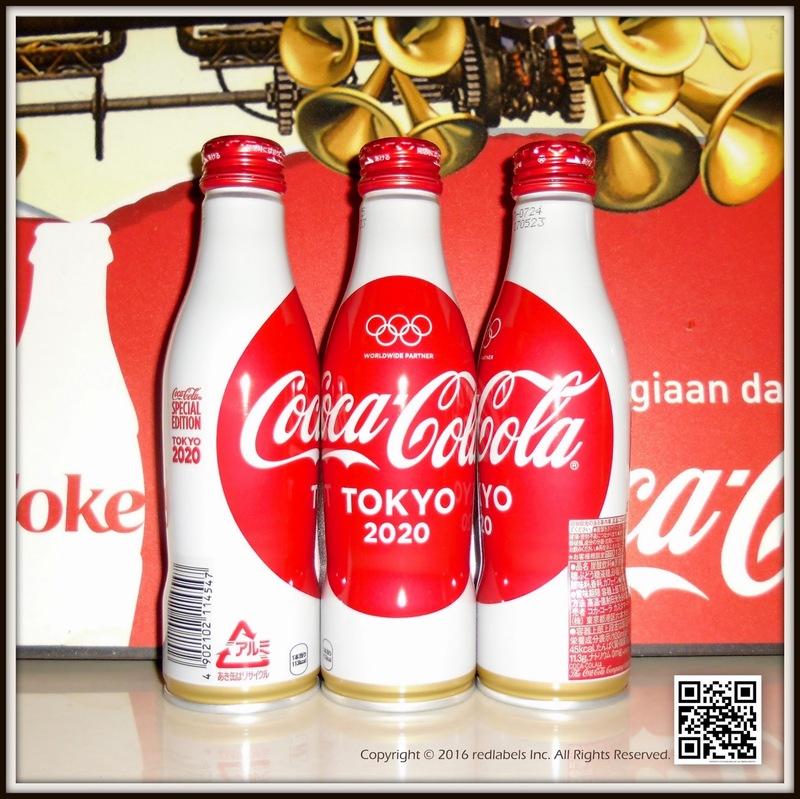 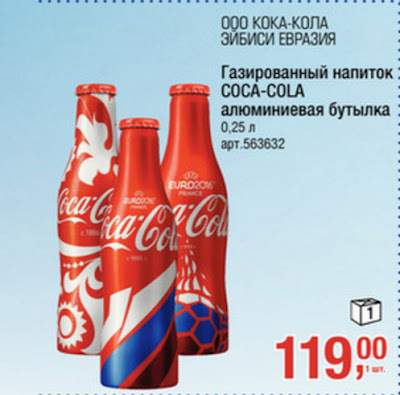 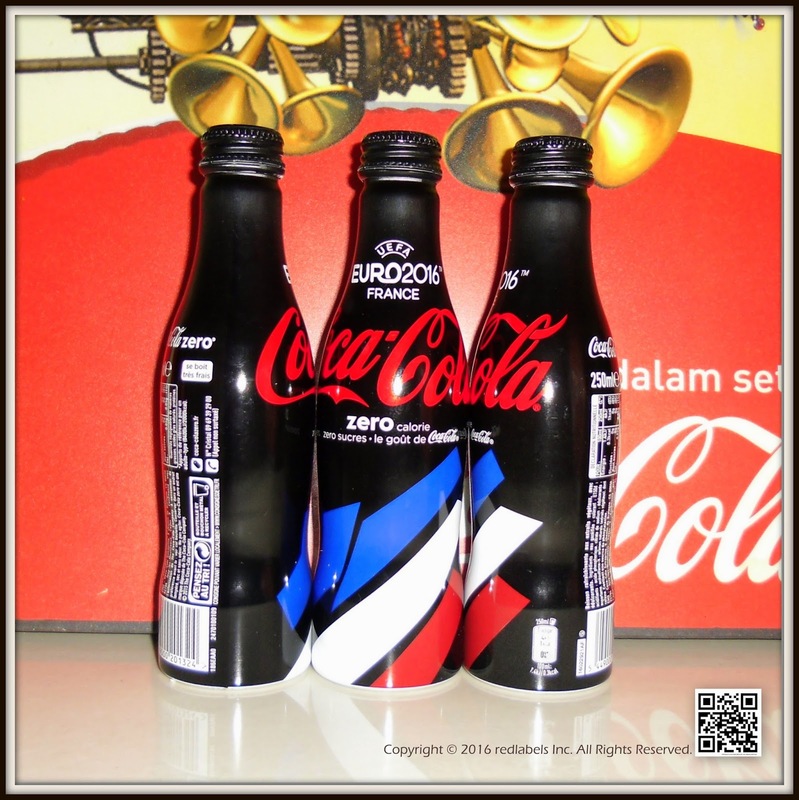 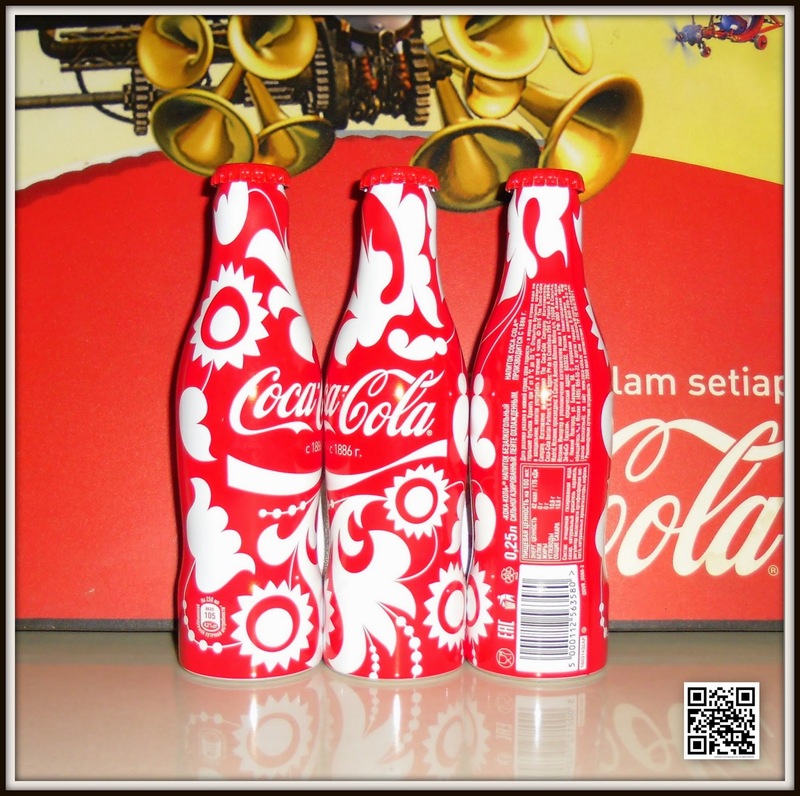 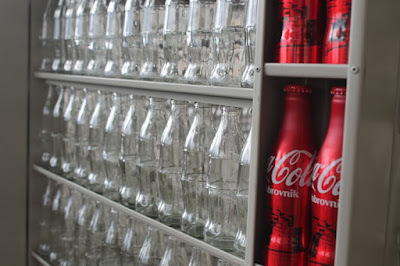 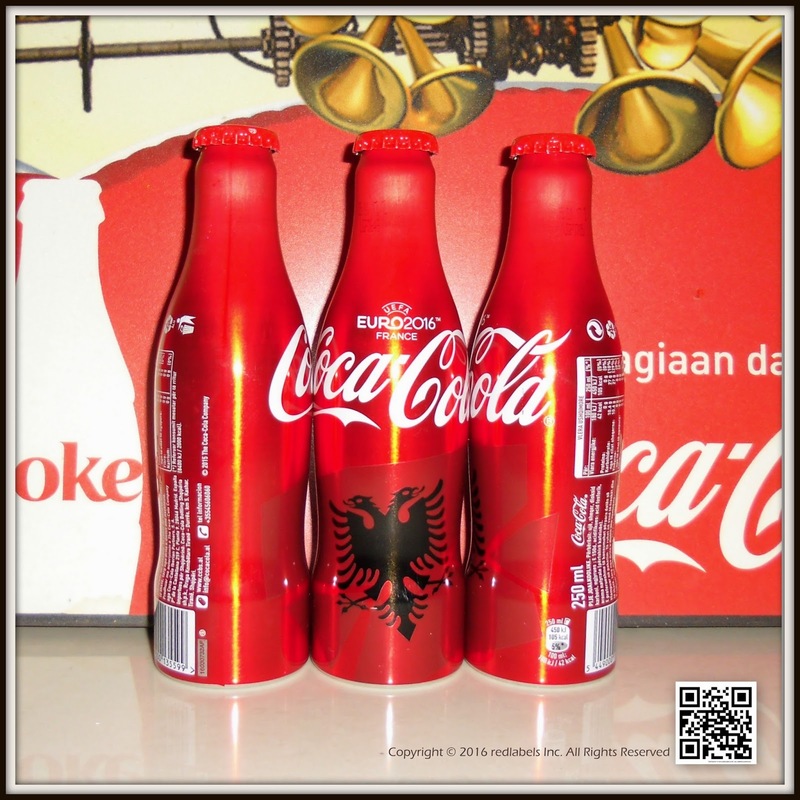 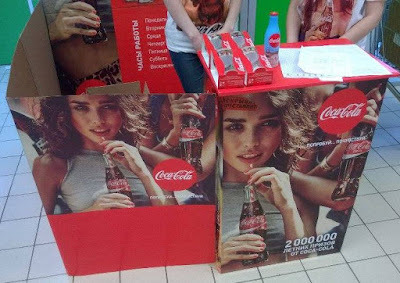 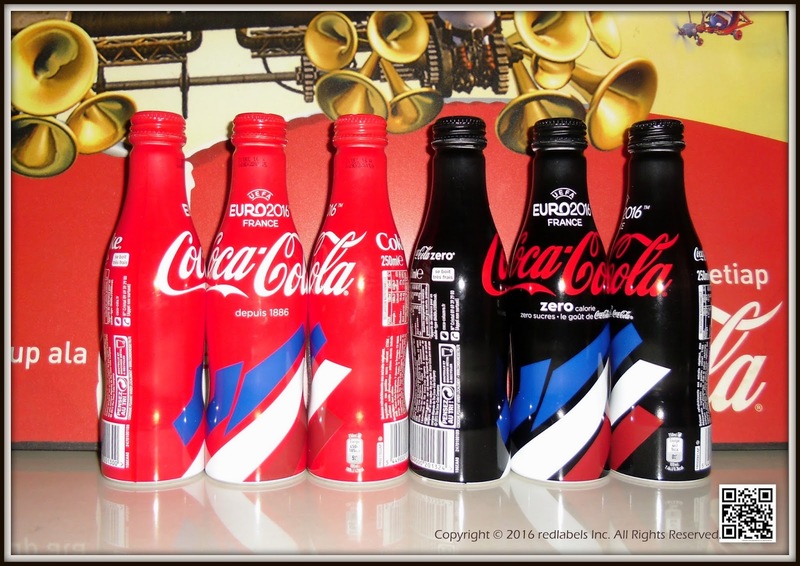 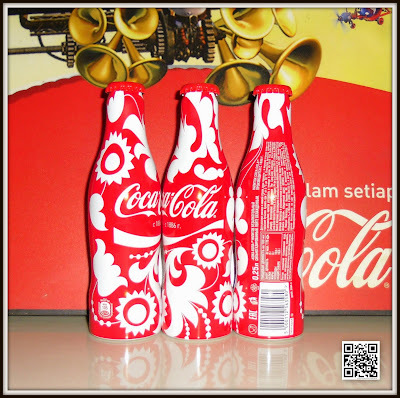 After making Coca-Cola bottles with the image of Dubrovnik on them, this project connects Dubrovnik and Coca-Cola even more. 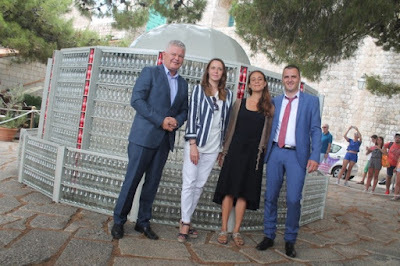 The idea is that citizens and tourists colour the bottles and make the fountain creative and artistic. The Mayor of Dubrovnik, Andro Vlahusic said that Dubrovnik is currently in the process of 'hyper branding'. 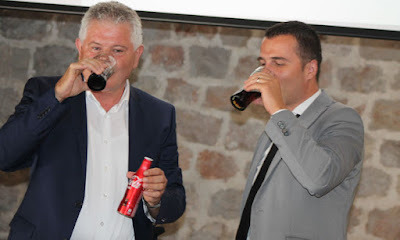 - If you think about a drink, you think about Coca-Cola, if you think about a hero, you think about Robin Hood, if you think about an airline, you think about Turkish airlines, if you think about a football club, you think about Real Madrid – said the mayor, alluding that Dubrovnik has it all. 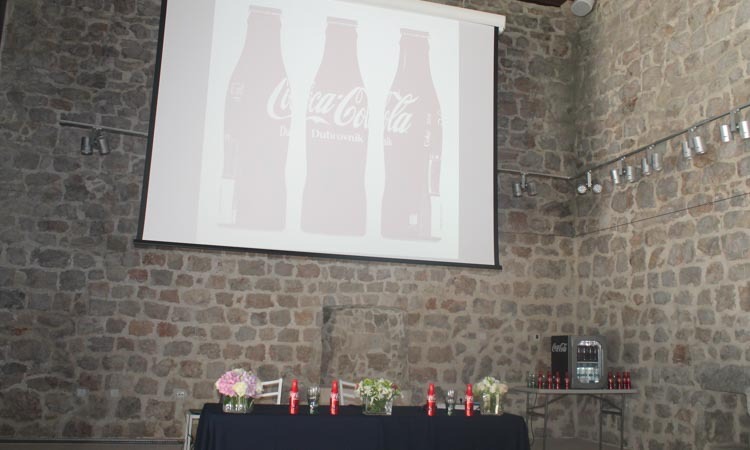 He thanked Coca-Cola for recognizing the value of Dubrovnik. 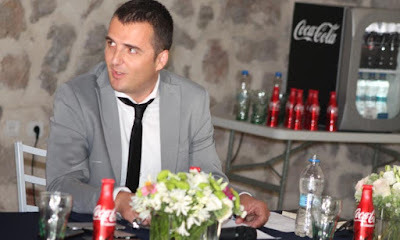 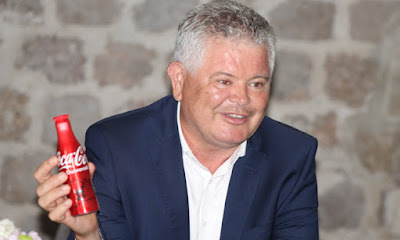 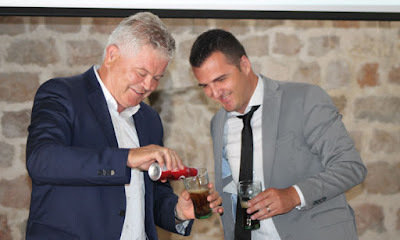 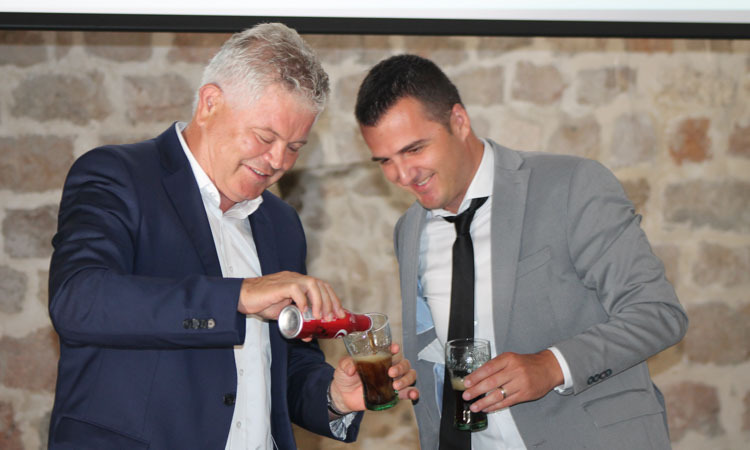 Jaksa Maganic, the sales manager for this region, Coca - Cola HBC Croatia, said that this is the new idea that should connect Dubrovnik and Coca-Cola even more. The Flag of Albania is a red flag with a silhouetted black double-headed eagle in the center. 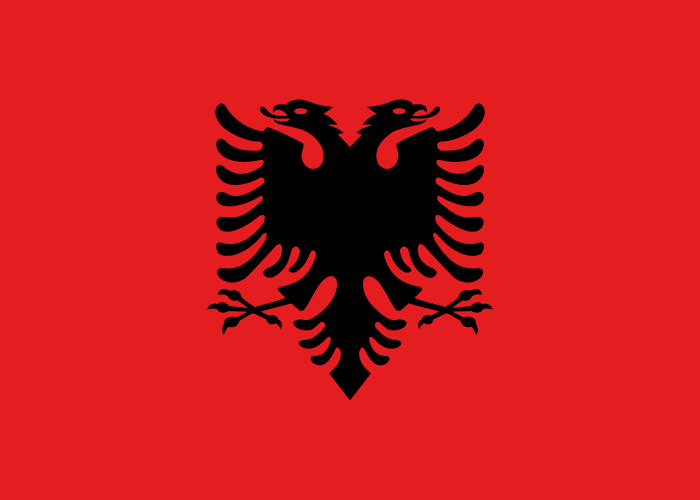 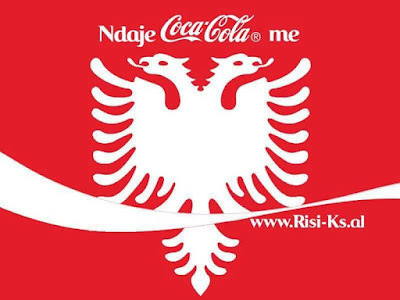 The red stands for bravery, strength and valor, while the double-headed eagle represents the sovereign state of Albania located in the Balkans. 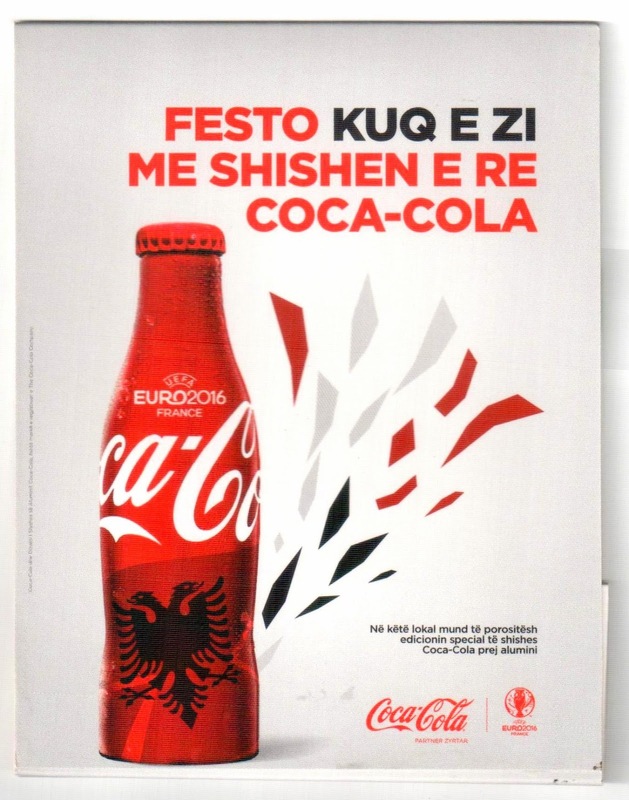 This bottle was not-for-sale item in any supermarket, it was available at Venue Club in the capital of Albania.